If you’ve ever imagined the future, chances are, your vision of that future has been influenced in some way by Star Trek, Gene Roddenberry’s 1960s space-traveling television show. Although it’s spawned a number of offspring, the original series has been credited with an array of cultural achievements, from inspiring the design of flip-phones, to featuring the first interracial kiss on television. The original series presented a multi-ethnic cast, in a time when that didn’t exist on television, and barreled head-first into such explosive topics as war, racism and sexism (even as its women characters sported mini-skirts- it could be argued that Roddenberry’s wasn’t a perfect vision of the future. But few could assert that it wasn’t trying to be). Lt. Uhura and Captain Kirk share an embrace, and a kiss. But that momentous kiss: the significance of that moment can’t be understated. We often hear from one of the participants of that kiss, William Shatner, who is often parodied for his large personality and distinct manner of speech, and who was also the actor who played Captain Kirk. 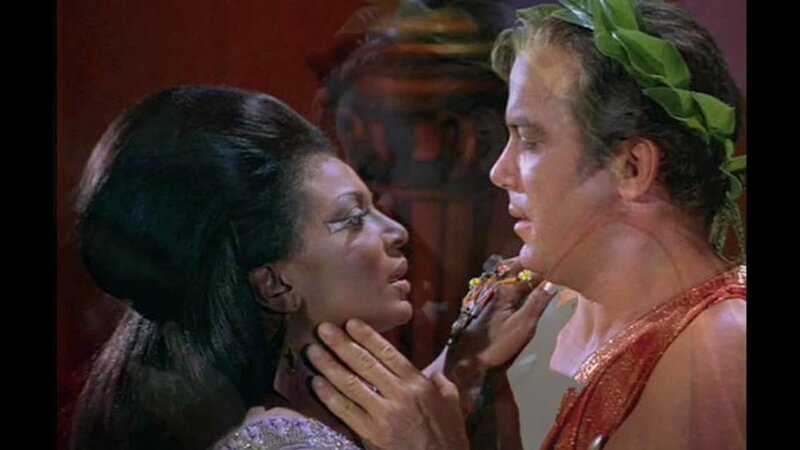 But the other historical smoocher was Nichelle Nichols, who played the steadfast Lieutenant Uhura on the show. 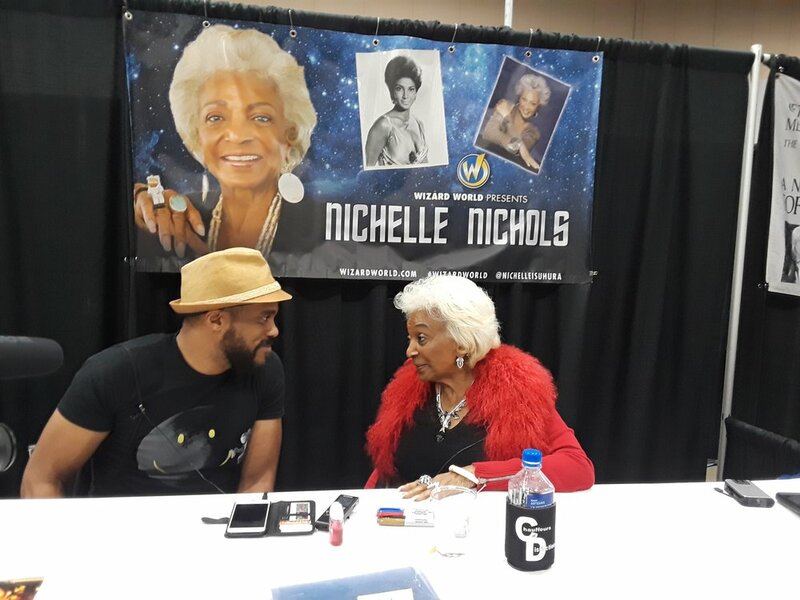 Nichelle, now 85 years old, graciously gave me a moment of her time for a conversation at this year’s Wizard World Comic Con in Des Moines, IA. She was, as I expected, full of grace- almost floating into the convention center upon a cloud of regality. But she surprised me with her sense of humor. After I thanked her for granting me the interview, and joked with her about her role in the Blaxploitation flick Truck Turner, we talked about a friend of mine, a jazz drummer who’d gone to high school with her. Eventually, I swallowed my nervousness, and asked her some questions, to which she gave friendly responses. R. Alan: So, you’ve done Star Trek and you’ve been in this geek world for a long time. One of the significant things to me, as a black child going to these conventions, was that there were no other black people. I couldn’t even buy black Vulcan ears when I was a kid. R. Alan Brooks with Nichelle Nichols at Wizard World Des Moines 2018. R: But now it’s changed, so it’s great to see. As you look back over your career and all the things you’ve been able to do, what are some of the most important things that stand out to you? NN: I haven’t seen it yet. Who is it? R: She’s from The Walking Dead, Sonequa Martin-Green, and it’s called Star Trek: Discovery. NN: Oh yes! I’ve heard of it! R: For you, starring in the original with Roddenberry, and just being able to sort of pioneer... and now we have a black woman leading the new Star Trek, it’s kind of an amazing thing. R: Ha, that reminds me, I read years ago that you put out an album. Nichelle Nichols as Lt. Uhura in Star Trek. R: Cuz I know everybody from the cast was doing that back then. I’ve never been able to find your album. R: [laughs] What kind of music was it? NN: I do all kinds of music. So I don’t know which one you’re talking about. R: So you did a few? R: Ok. Do you still sing when you have an opportunity? R: [laughs] I hear you. It’s a big part of you. NN: You never stop. Unless you want to. I take off some time and go thatta-way. But it always takes me back to what I love, and this is that: doing what I do. I love it. And I’m happy with it. R. Alan Brooks talking with Nichelle Nichols at Wizard World Des Moines 2018. R: I’m glad to hear that. R: Is there anything new that you’re working on that you want to discuss? R: So we’ll keep an eye out. Thank you so much for taking the time to talk to me. I really appreciate it. 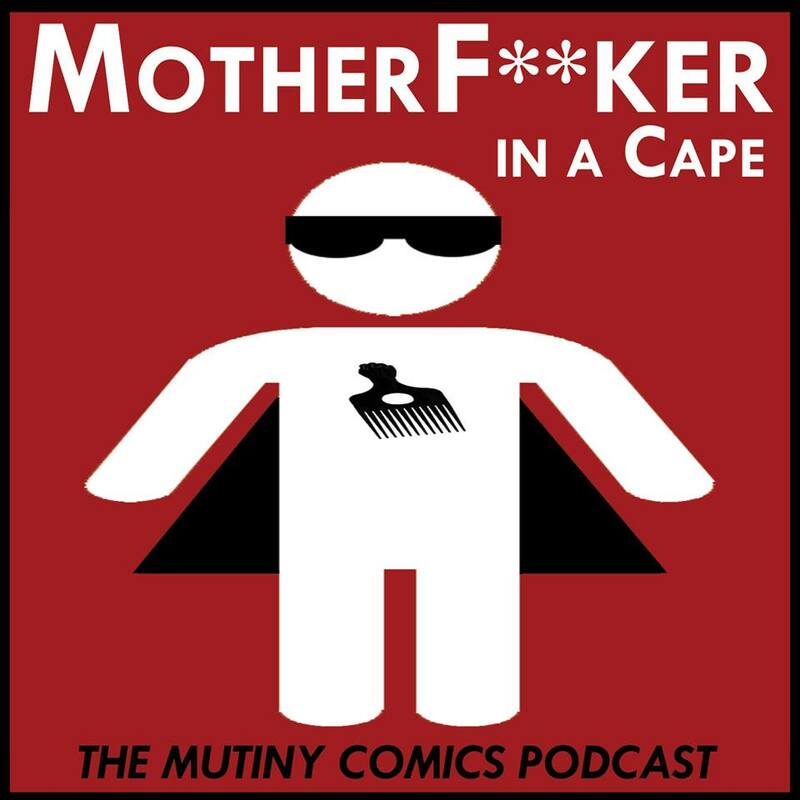 This interview was made possible by a collaboration between Nerd Team 30 and R. Alan Brooks’s podcast: Comics & Activism: MFIAC- The Social Justice Geek podcast. For the audio version of this interview, plus some additional portions not included in this article, keep an eye out for the next episode of Comics & Activism: MFIAC- The Social Justice Geek podcast.